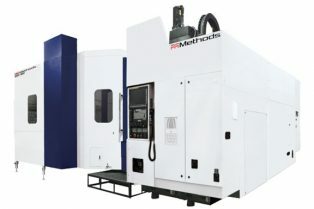 We provide a wide range of precision	machines from manufacturers such as Skoda, Giddings & Lewis and Toshiba. 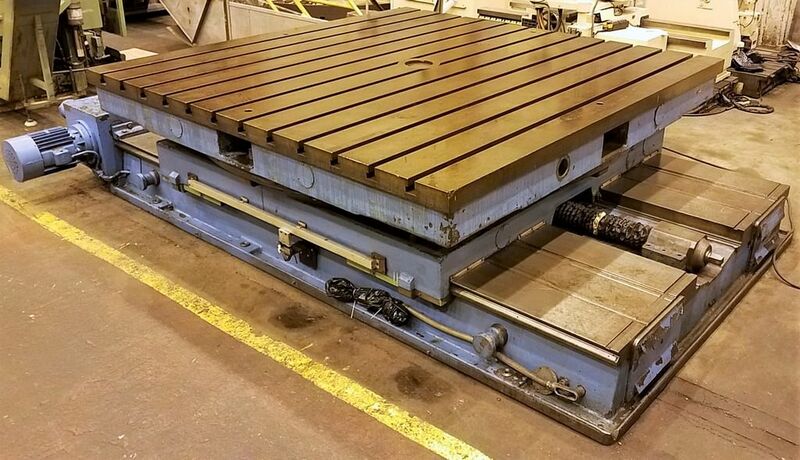 Take a look at our wide selection of new and used Tables Rotary Infeeding equipment for sale. 18028 Skoda ModelE-20 Year Size (W x L)78" x 108" W-Axis Travel118.11" Weight Cap44,000 lbs Options35.03"